Whether we are cooking or entertaining, the kitchen is the heart of the home. When it comes to cooking for family or friends, a range cooker is the ultimate appliance to help you create culinary delights with ease. Range cooking gives you flexibility to cook in different chambers at different temperatures. This means you can crisp your roast potatoes at the same time as your Yorkshire puddings are rising and the beef is browning. 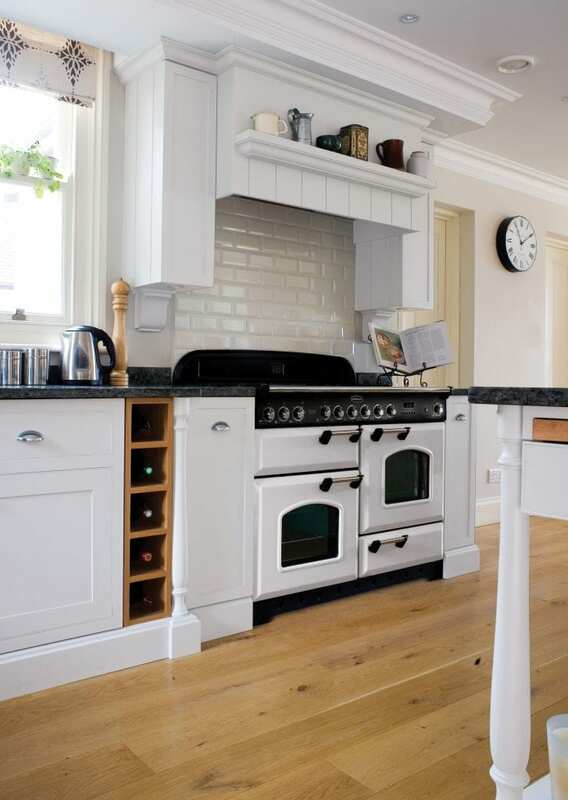 Typically, a range cooker has up to 50% more space than a standard oven. This is ideal for larger families or couples who like to entertain. There are many things to consider when purchasing a range cooker. Are you looking for dual fuel, ceramic, gas or induction? Other key decisions are colour, size and style. There really are more options than ever before. Here we take a look at the different trends for range cooking to help you decide! Range cookers have been given a modern makeover. Now they are just as suited to the modern kitchen as they are in a country cottage or farmhouse. Mercury provide the perfect blend of contemporary design and functionality. Offering a variety of colours from Indigo to Oyster, Mercury range cookers are instantly recognisable. 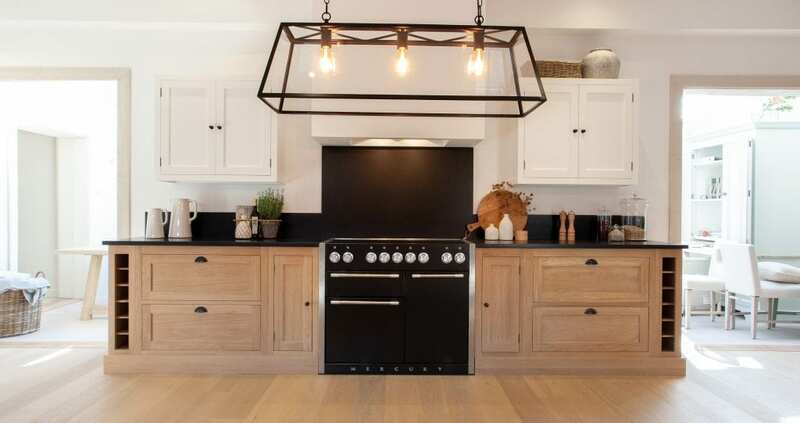 Whether you’re looking for a statement piece, or a seamless look to tie in as part of the furniture, there is a range cooker to suit your requirements. Each Mercury cooker has two high performance ovens and an energy efficient rating of A or higher. You can enjoy cooking with peace of mind that your bills will remain low. Why not continue the modern appearance with a sleek induction hob as opposed to gas or dual fuel? A slimmer model would suit more compact kitchens that are often found in newer homes. When picturing a range cooker, what often springs to mind is a bustling farmhouse kitchen designed to feed many hungry mouths. A classic range cooker does exactly that! Cooking a Sunday dinner for the whole family needn’t be a chore with a brand like Rangemaster. One of the leading range cooker brands, Rangemaster are made in the UK and provide you with quality, functionality and beautiful design. If it’s traditional style you want; the Elan and Classic collections would certainly be recommended. These models provide you with everything you would expect from a range cooker plus outstanding flexibility from a brand you can trust. At Appliance City we offer a vast collection of over 400 Rangemaster range cookers! With all that choice you can be sure to find the perfect model to suit your home. Making a statement in the kitchen has never been easier. With such a wide variety of colours available, you can now reflect your personality and style by carefully selecting your appliances. A pop of colour can add extraordinary impact to a room. 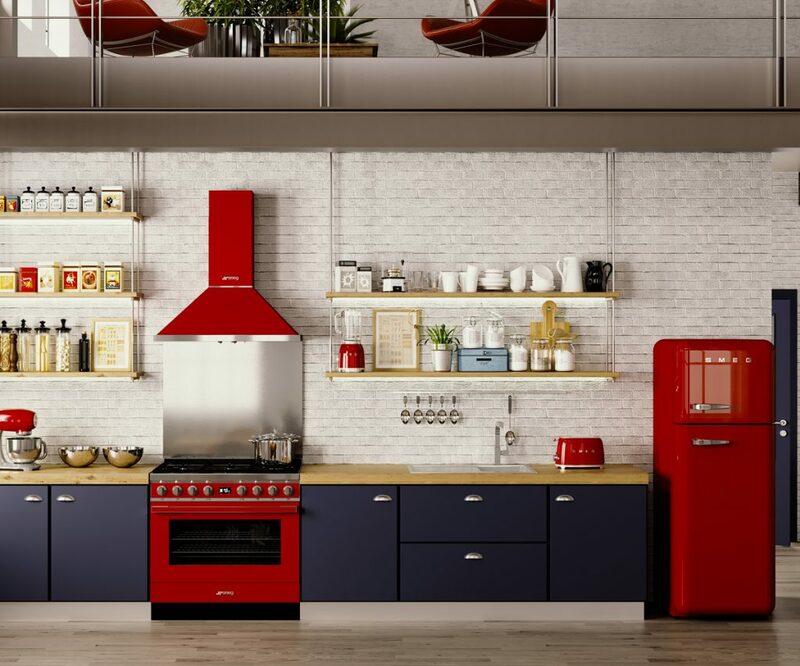 Whether you are looking for a deep red or sunshine yellow, there are plenty of colours to choose from with Smeg. More widely known for their retro styles and pastel hues, Smeg also boast a fantastically modern range; Portofino. Inspired by the Italian Riviera, the Portofino collection consists of eight different colour options and each cooker has 12 different functions including pyrolytic cleaning. Not only are these range cookers beautiful they are also unrivalled for their excellent cooking performance. 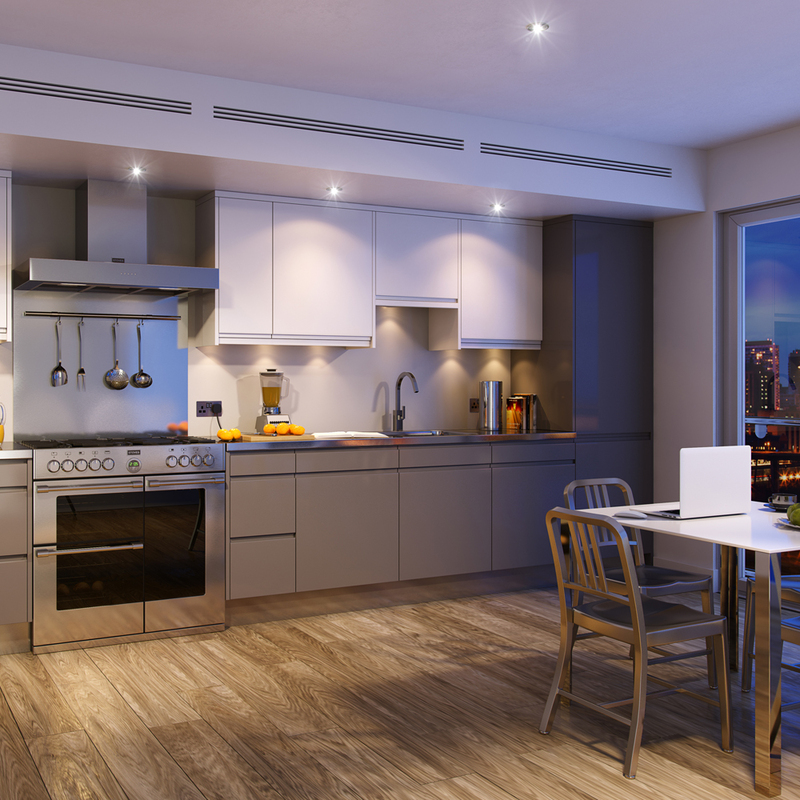 Living in the heart of a city in an apartment or studio flat, you may not have considered a range cooker in the past. However, in 2019 there are many stunning slim-line models available that would suit more compact kitchen spaces. The Sterling collection by Stoves is contemporary in design and powerful in performance. Versatile and packed with useful features, Stoves are a British made brand you can trust. You can multi-task and cook with more speed and accuracy with a range cooker – perfect if you are someone who is constantly on the go! Stainless steel or sleek black range cookers would certainly look the part in any cosmopolitan kitchen. Join us on Saturday 23rd March for the next range cooker event in our Bunny showroom, just outside of Nottingham. There will be fantastic savings on the day you will be sure to find the ideal range cooker for your home. Not local to our showroom? These brilliant offers will also be available online and over the phone. Call us on 0115 965 1937 and chat to our friendly and knowledgeable sales team to discuss options as well as our amazing multi buy deals.